OPPORTUNITY!! 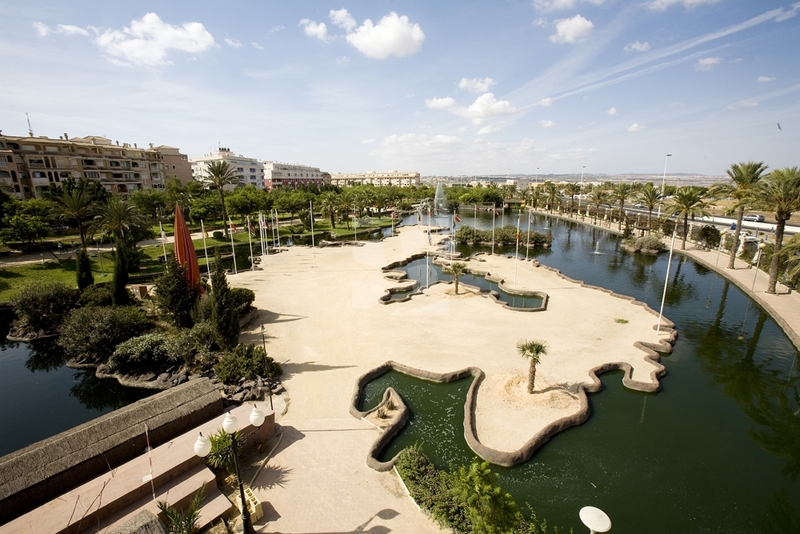 IN PLAYA DEL CURA TORREVIEJA nice apartment ready to move into, on foot from the beach and surrounded by all services. Do not miss this opportunity to enjoy a great home on the coast. The house has two double bedrooms, one with access to a patio, a bathroom, a French kitchen and a very bright and spacious living room. On sale furnished and equipped. Community solarium. 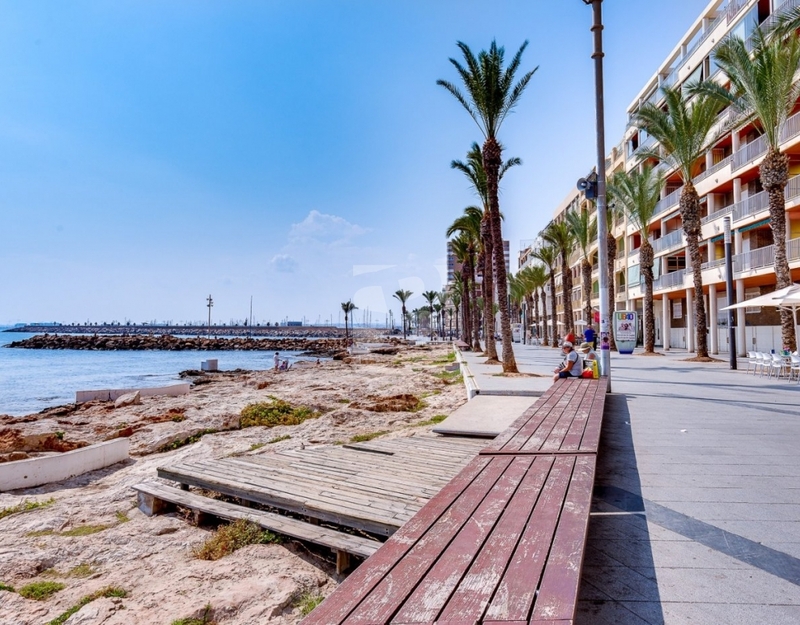 Its location is perfect to enjoy a family holiday forgetting the car, as this apartment is located in an area of great variety of services such as the Habaneras Shopping Center, Parque de las Naciones, Aldi, restaurants, schools, flea markets, health center of Torrevieja a few minutes ... and the best beaches less than a kilometer ... There is no excuse to enjoy a perfect investment to live all year round, holidays or just rent in an unbeatable place on our coast. Forget the car with everything at your feet and with an unbeatable price. 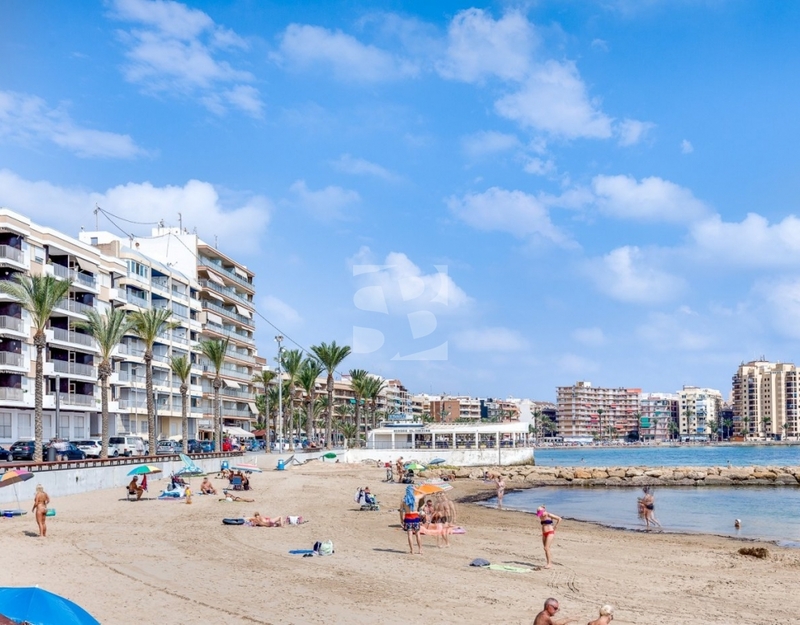 He has no excuse to live in the COSTA BLANCA.